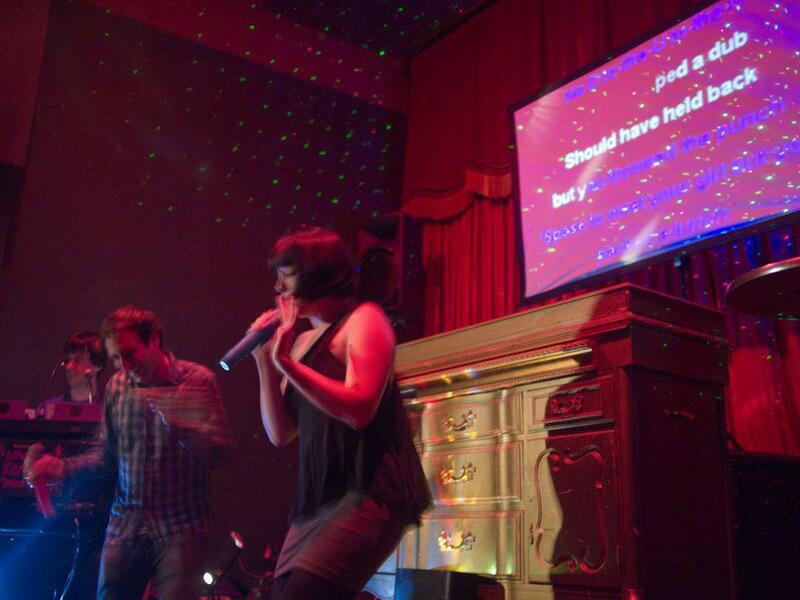 DJ Purple’s Karaoke Dance Party returns to the Make-Out Room tonight! DJ Purple (and Candy and Jamie) bring the party to the Make-Out Room’s big stage tonight (like they do every fourth Monday). Don’t miss out! DJ Purple, the 'Best DJ in SF', brings his karaoke dance party to the Make-Out Room tonight!